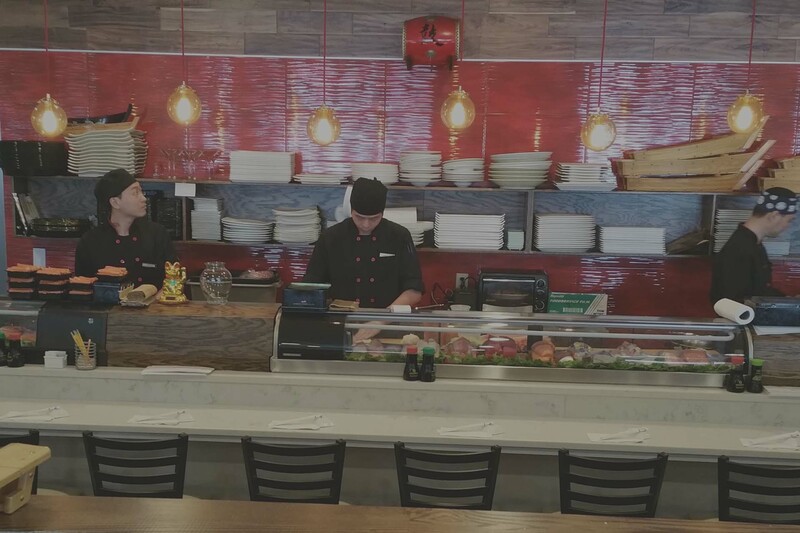 Why choose Us.Because we provide the Best! 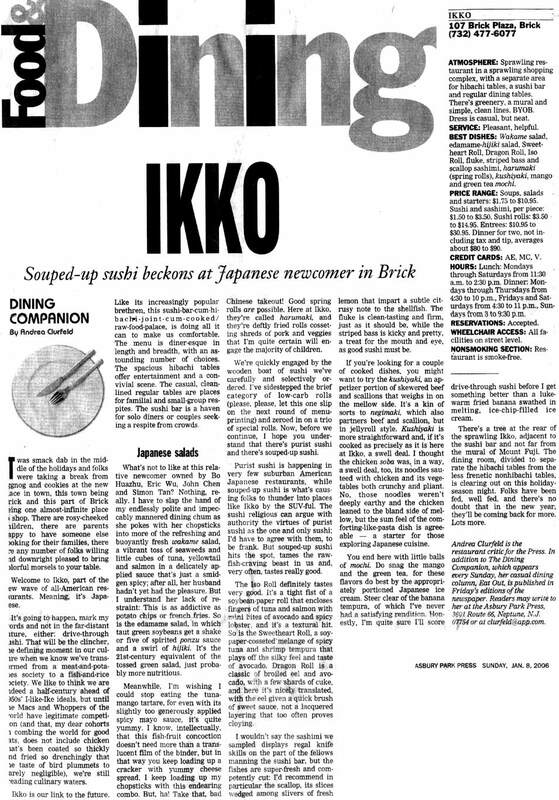 Ikko Steakhouse was chosen as the best Sushi in Monmouth and Ocean County be Readers' Choice. Email List.To Redefine your Brand. 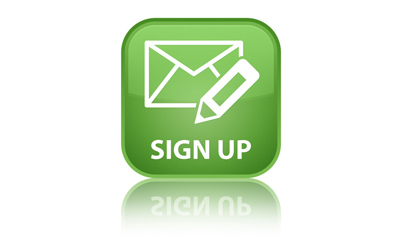 Receive a Free Appetizer when you first sign up for our mailing list. We send out notifications for coupons and special events. Sign up now! 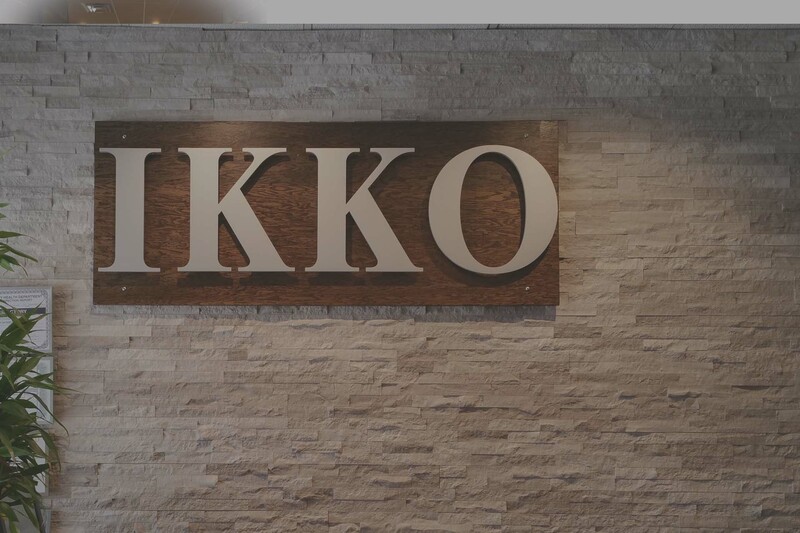 Party or Event?Invite Ikko to Your Next Event! 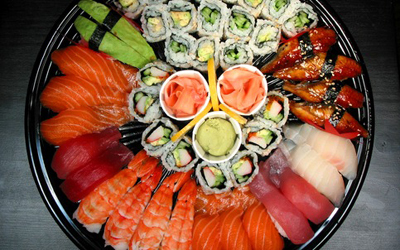 Ikko Steakhouse and Sushi has a great party menu and can cater at your event! Contact us for more details. 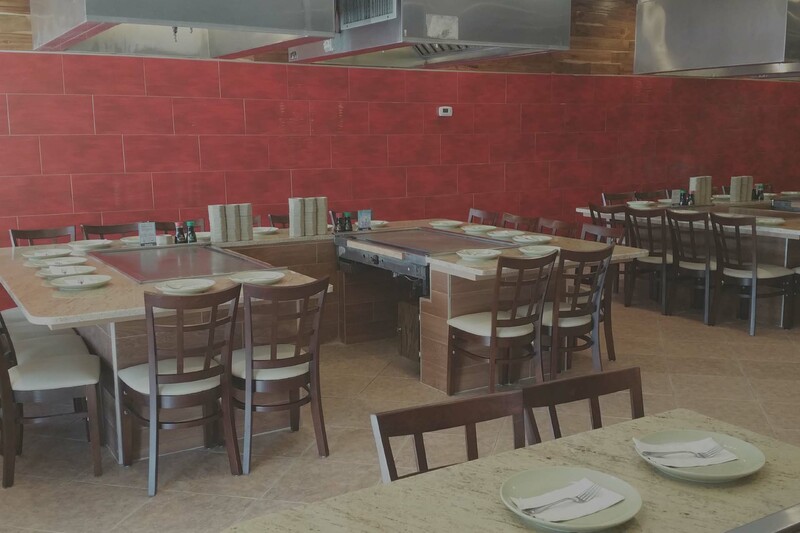 View our party menu. 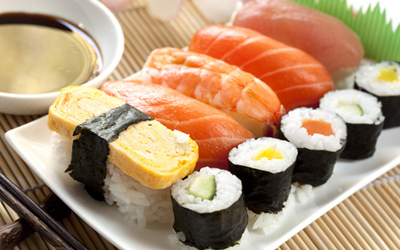 "Many restaurants offer simple sushi; however, our chefs are always trying to create and mix new ingredients to make our sushi as unique as possible"
Copyrights © 2016 All Rights Reserved by Ikko Steakhouse and Sushi.